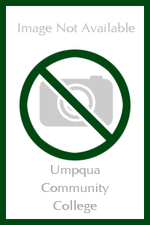 Student ID and Umpqua.edu email required to purchase this item. This item includes: Outlook, Excel, Word, Excel, PowerPoint, OneNote, Access, and Publisher. Software is non-returnable, be sure to get the software appropriate for your device. The Bookstore is currently unable to email this item. Download information will be shipped or available for in-store pick-up.